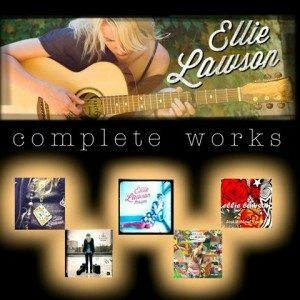 Be mentored by Ellie Lawson on any aspect of the music industry and gain valuable insights, advice, contacts and a plan of action designed specifically for you. You will be asked to write an email detailing what you would like to be mentored about and can send 3 songs or pieces of music for review. You will also receive a follow up email after the session. Ellie lawson has had direct experience in the following areas and more. * what to invest in and what not to. Session slots are now available for new clients. Book one now !